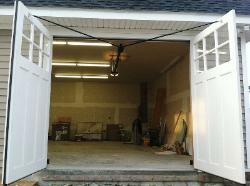 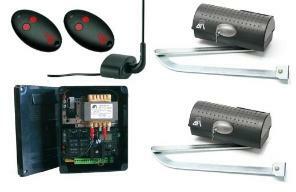 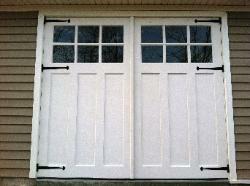 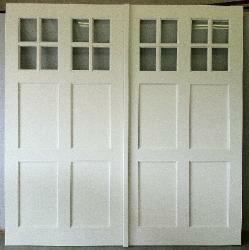 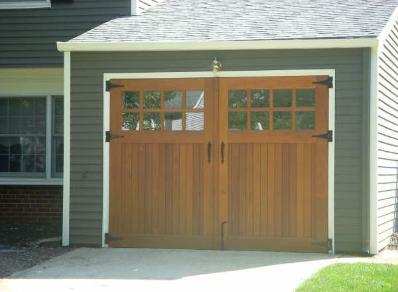 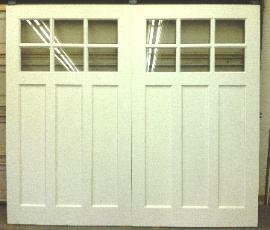 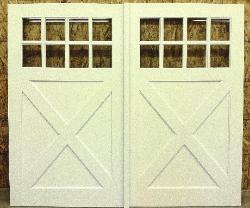 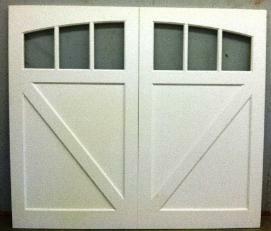 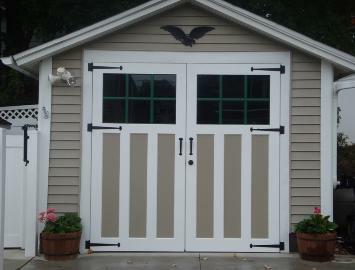 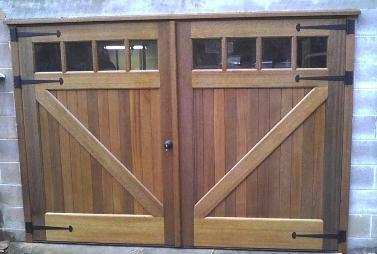 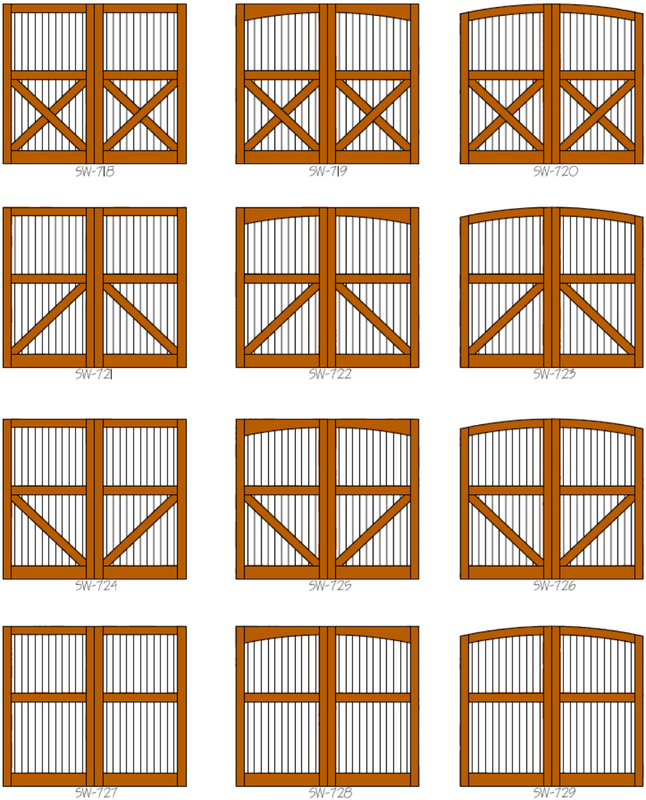 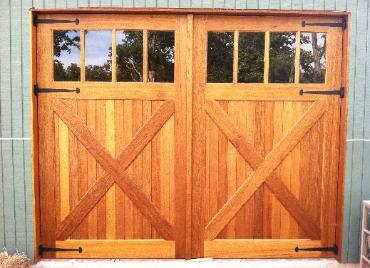 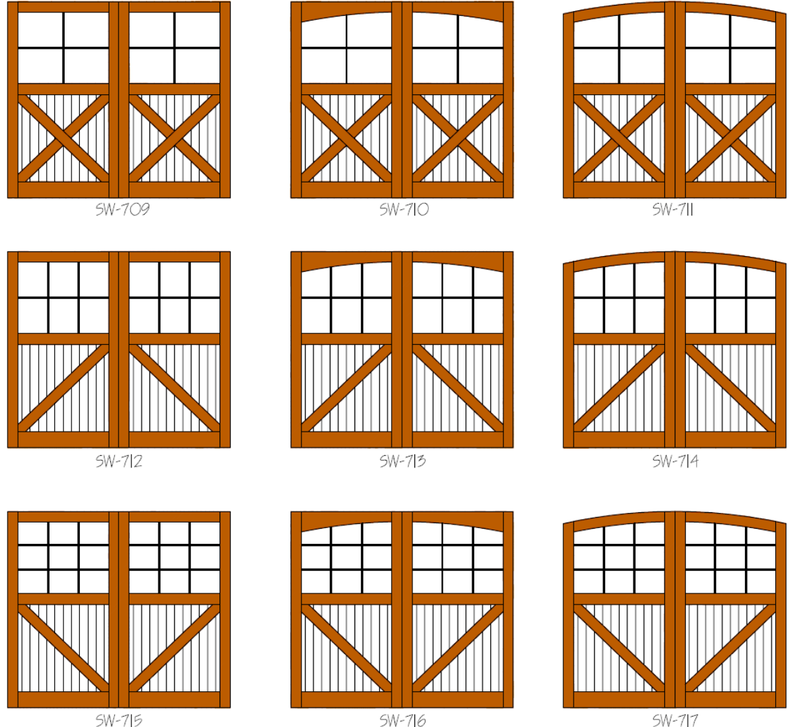 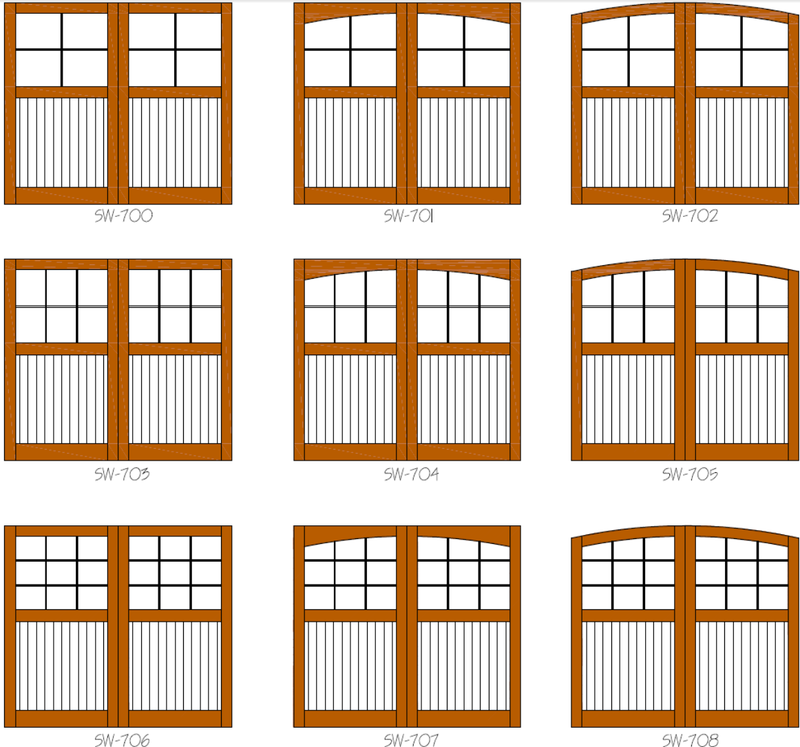 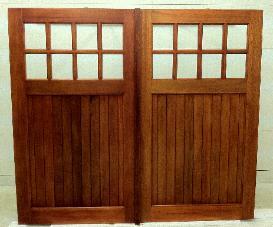 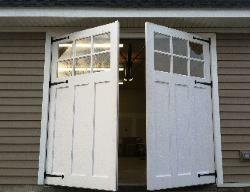 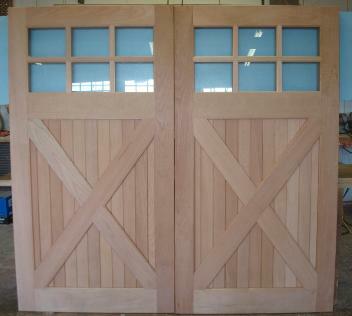 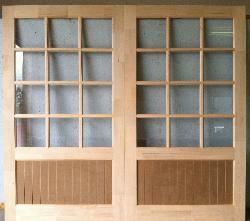 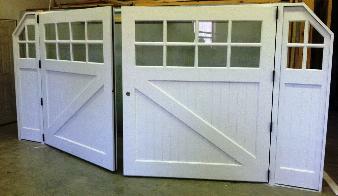 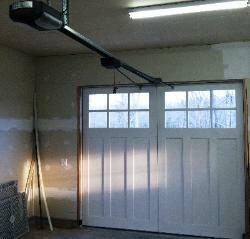 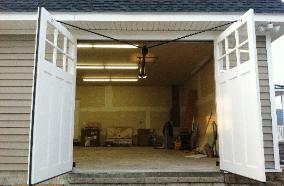 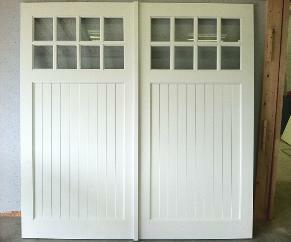 Want to really show off your garage doors? 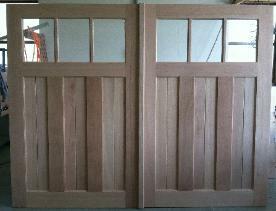 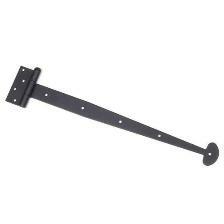 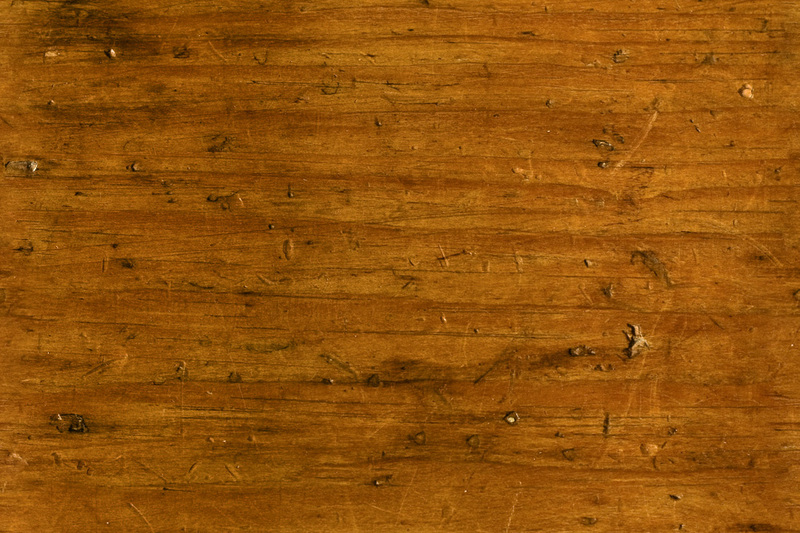 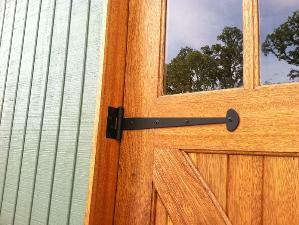 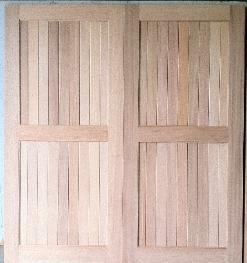 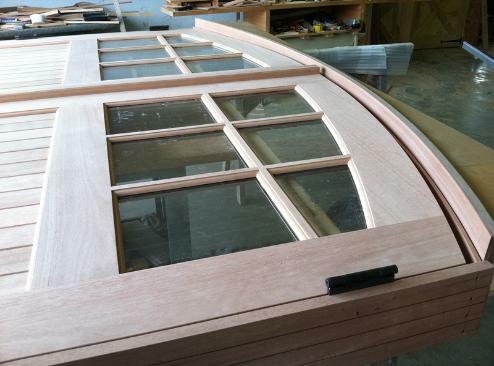 Then our true swing out doors are the answer. 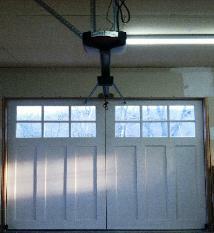 Great for garages that have limited head room or living areas where you do not want to have all the overhead track system. 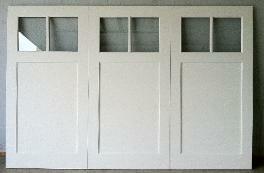 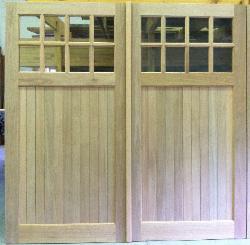 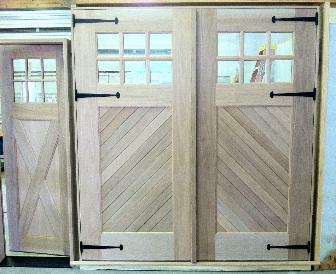 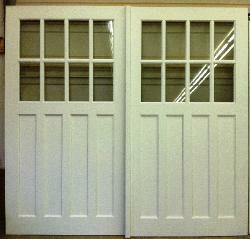 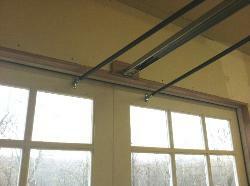 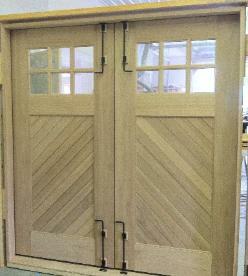 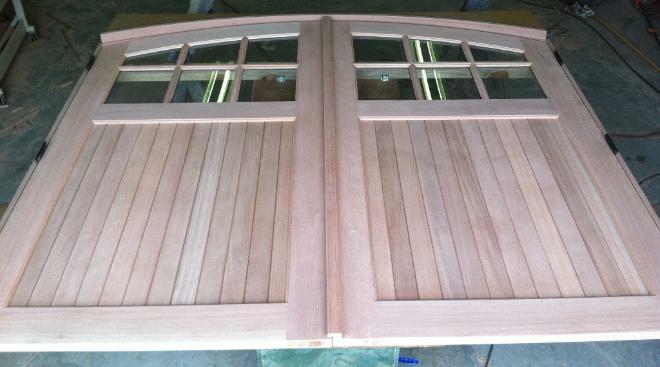 Real swing out carriage doors show below.